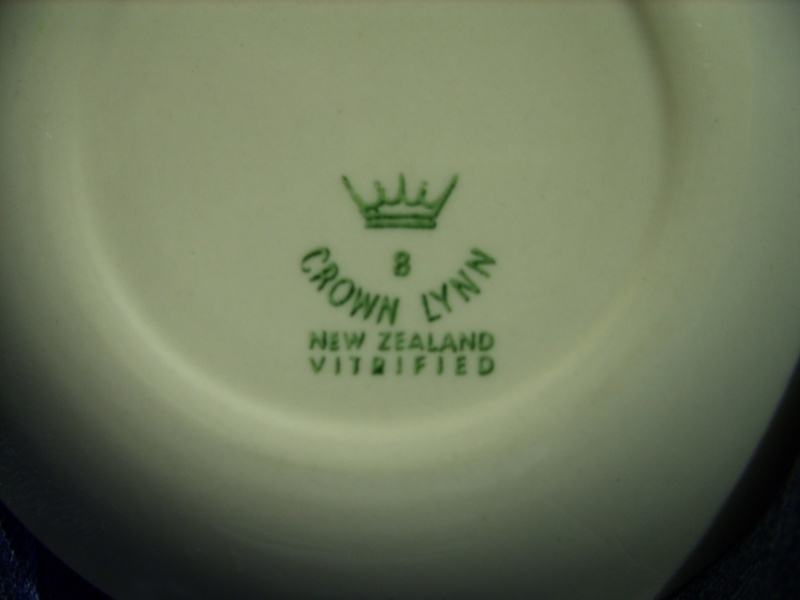 I went back to the antique shop yesterday, it's amazing what you can find if you look around again, I love this pattern ~ it's unusual, it doesn't immediately shout Crown Lynn, but there you are! 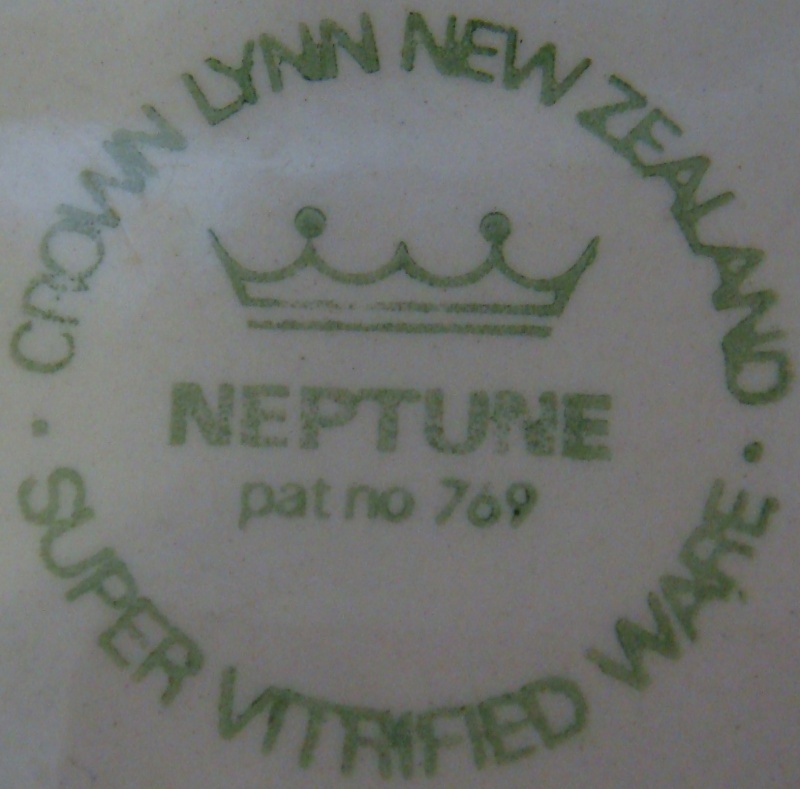 I've seen this intriguing pattern on Trademe many times, always listed as Neptune, but I've never ever seen a number for it before...... brilliant work mumof1 ... Bravo! Bless my mum. She's just manage to find me a set in this pattern (minus cups). Hopefully will have this in my possession by the weekend. 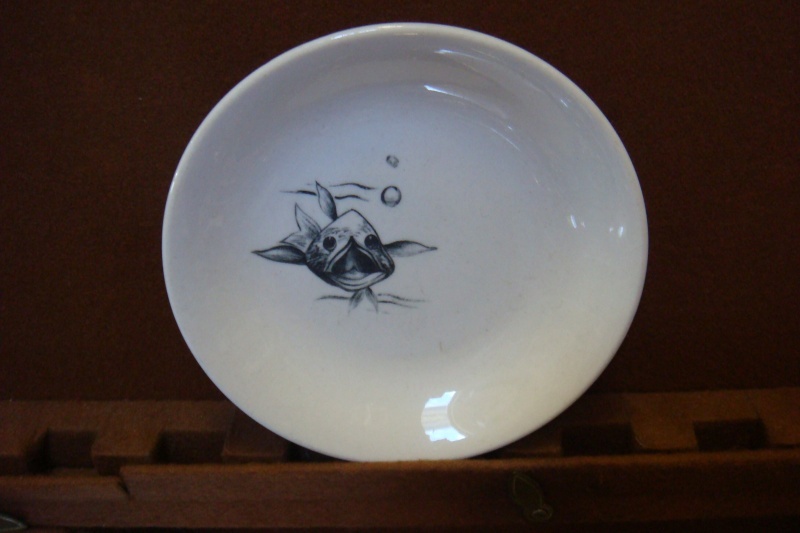 Very excited as I've always been a fan of the fish themselves...deep water fishies on a plate? Awesome. Will take photos as soon as I have them. Looking forward to seeing them in person. 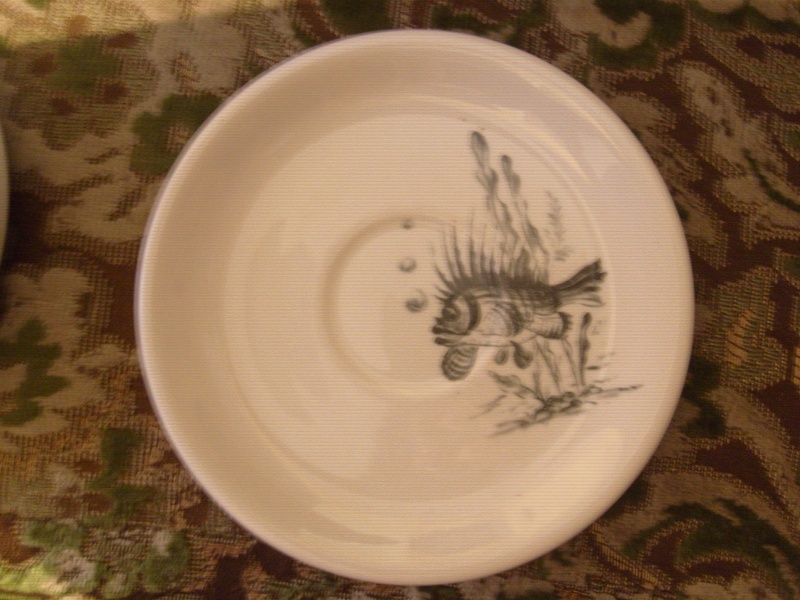 The bigger plates are combination of these 7 fish as far as I can work out...will post more if I come over anything new. I know, how cool are they?! My mum is a champ. 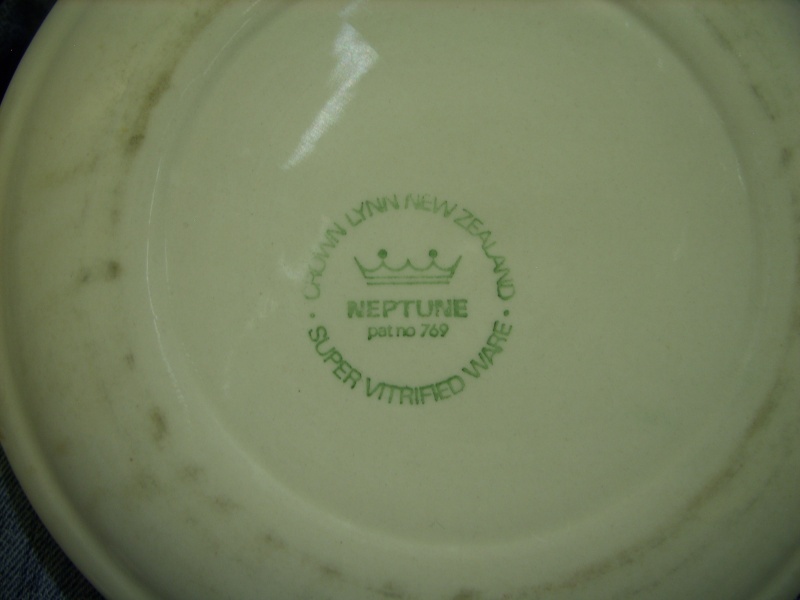 What's also strange is not one piece says 'Neptune' but there seems to be a star or a number that represents the fish pattern (as opposed to the shape) beneath the coronet. Haven't actually found a pattern in the numbers and stars, just seems like jibberish to me. Unfortunately, 4 pieces are chipped. :/ Luckily, they're doubles. HOORAH! I will do some Neptune cup research later and see what turns up .... I've seen them listed over the years! Right, so I googled 'macro' and the make of my camera and of course I have this function. Just never knew it was there...terrible I know. Vitrified ware was made for the hospitality industy and also hospitals etc. 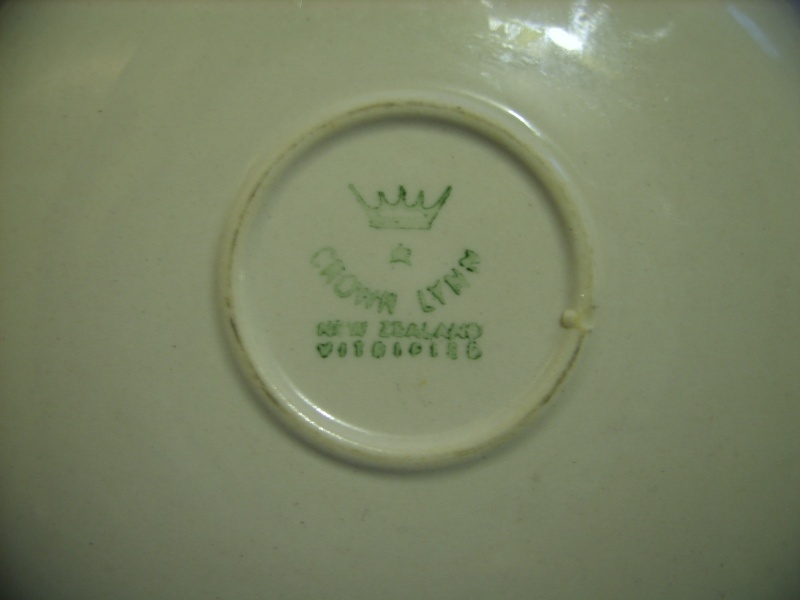 The ware was made using clay that fires higher than the average tableware and this makes it very strong and long lasting. 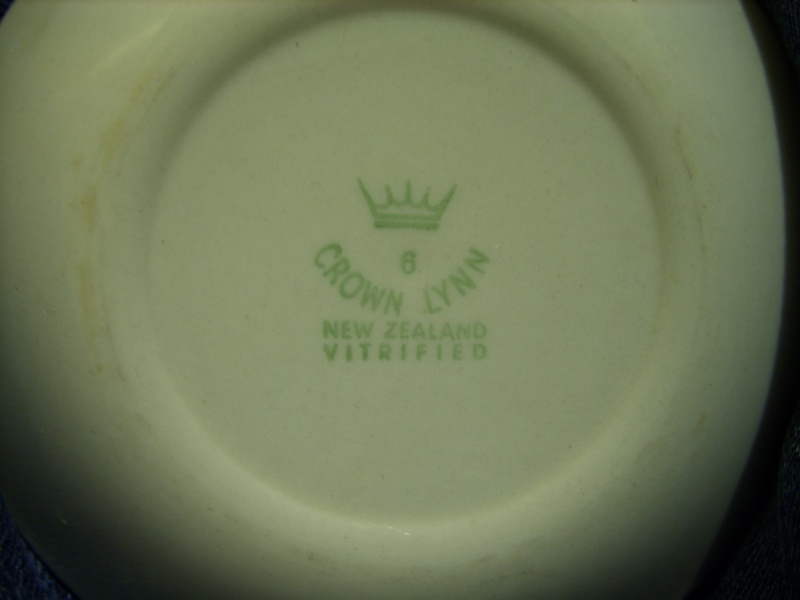 That jibberish word with the one star backstamp looks like a blurry 'vitrified' from here. 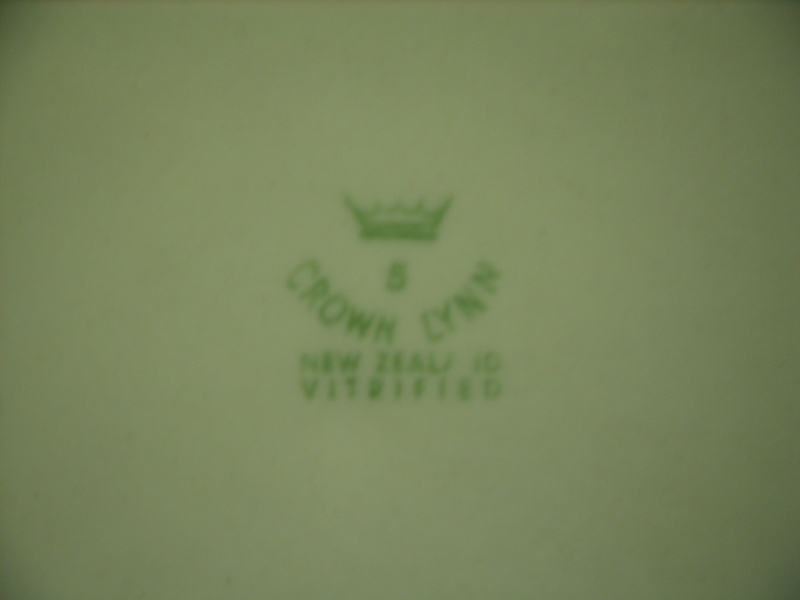 The one star backstamp was used from 1955 according to Val Monk .... a bigger later version was used in the 1960's. Actually, my confusion is what the numbers and stars represent. 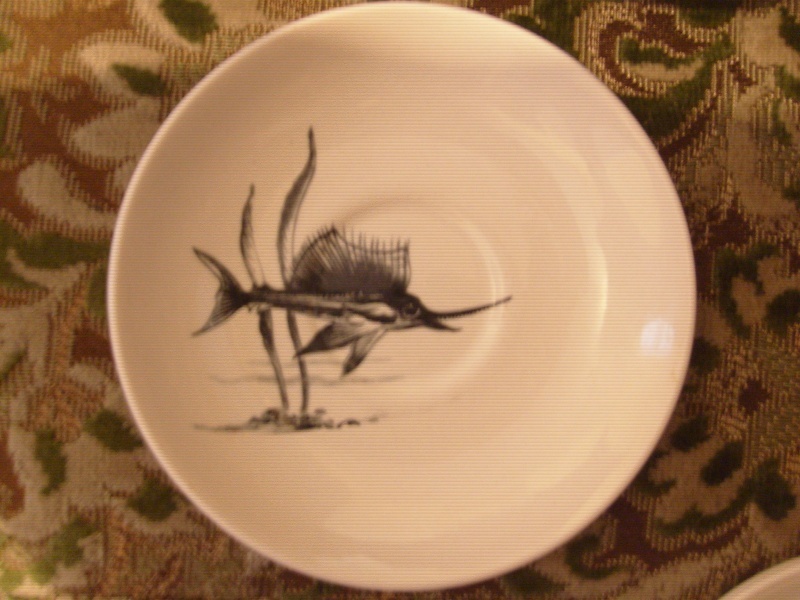 They are really random and didn't seem to represent a plate shape or a specific design. Does anyone know what they mean? Those numbers seem to only appear on vitrified and supervitrified ware. 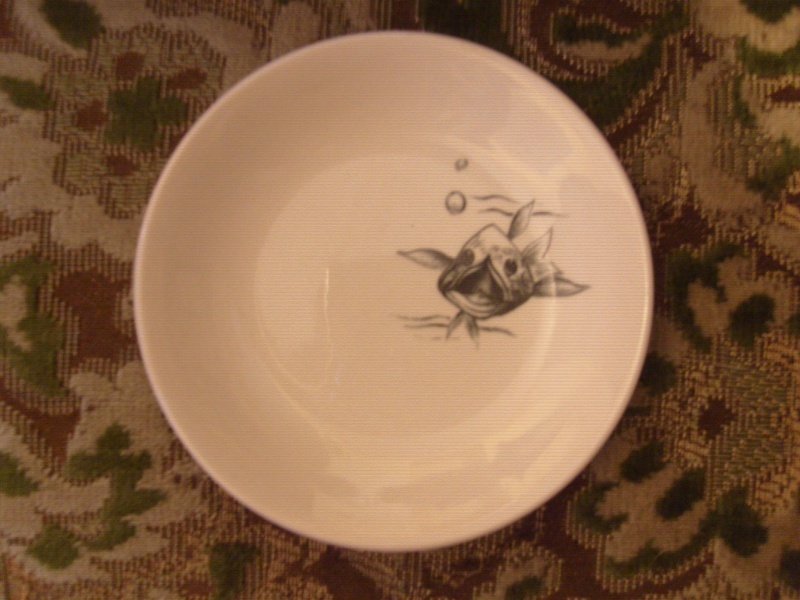 All good though, I was really lucky to get the set through my mum and they'll love the plates, chips and all. 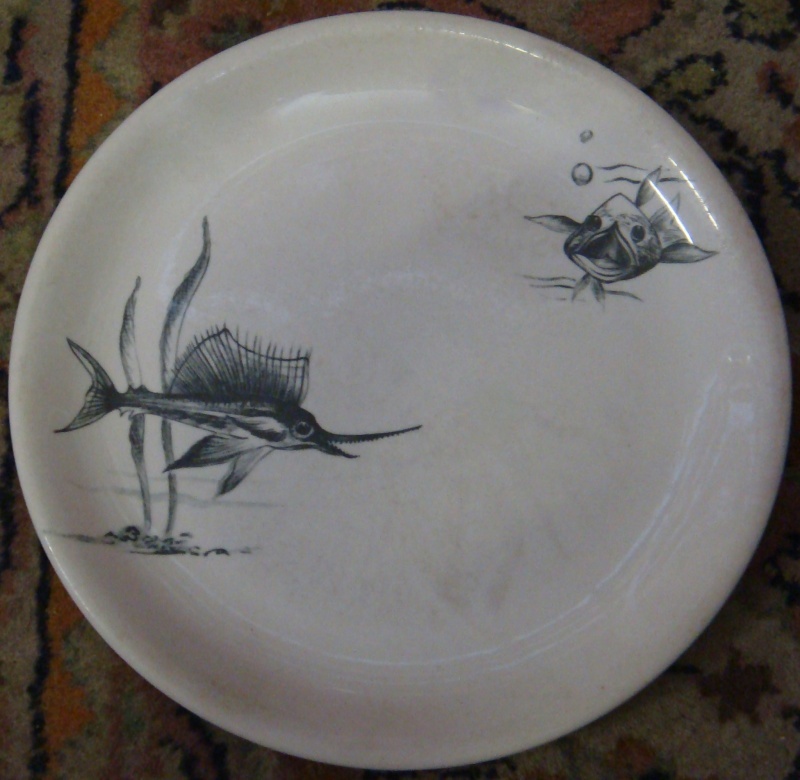 Hi you said you were looking for some oval neptune plates? I have some for sale on Trade Me... but they are not the same number - 765 not 769? Same pics of the fish though. I meet a serious neptune collector yesterday and she has a cup to this set. I have just emailed her and asked her pretty please for a photo. 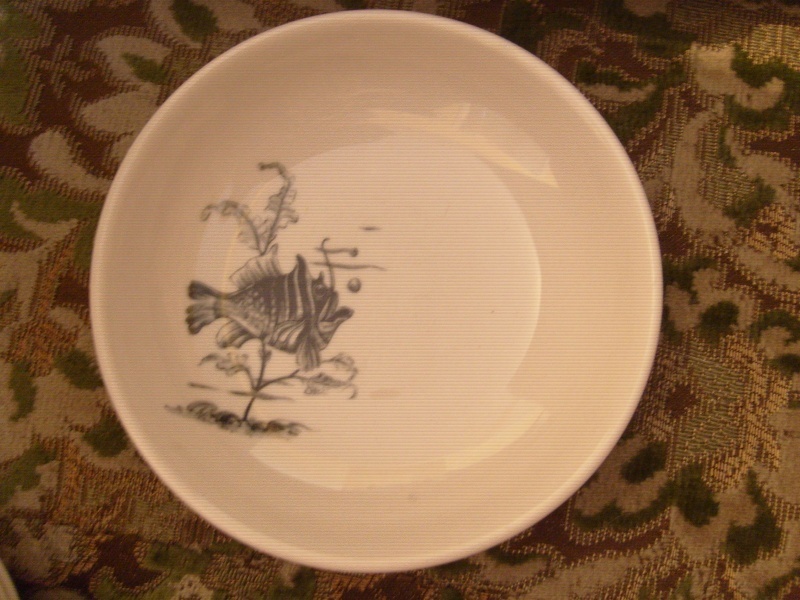 Anyway the description of the cup is its Black with a white inside and the fish are also on the inside. Can't wait to see a photo. 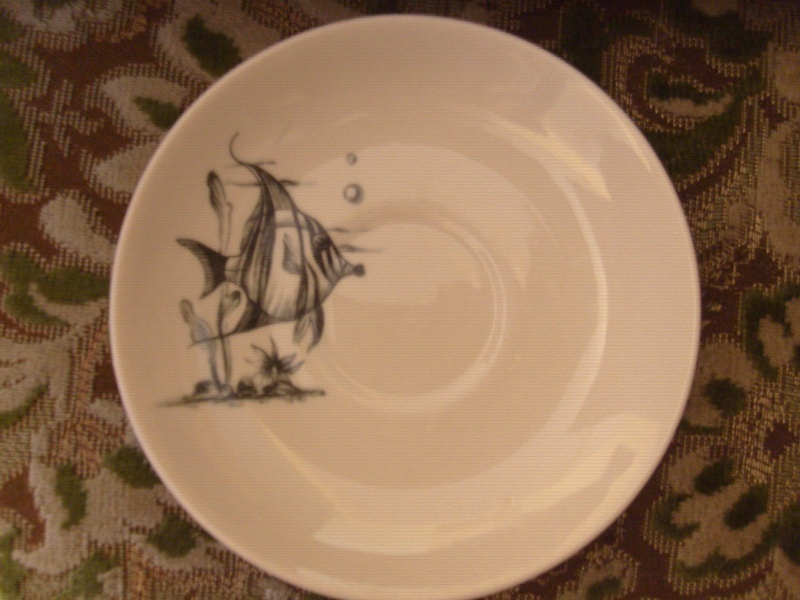 bopmum wrote: I meet a serious neptune collector yesterday and she has a cup to this set. I have just emailed her and asked her pretty please for a photo. 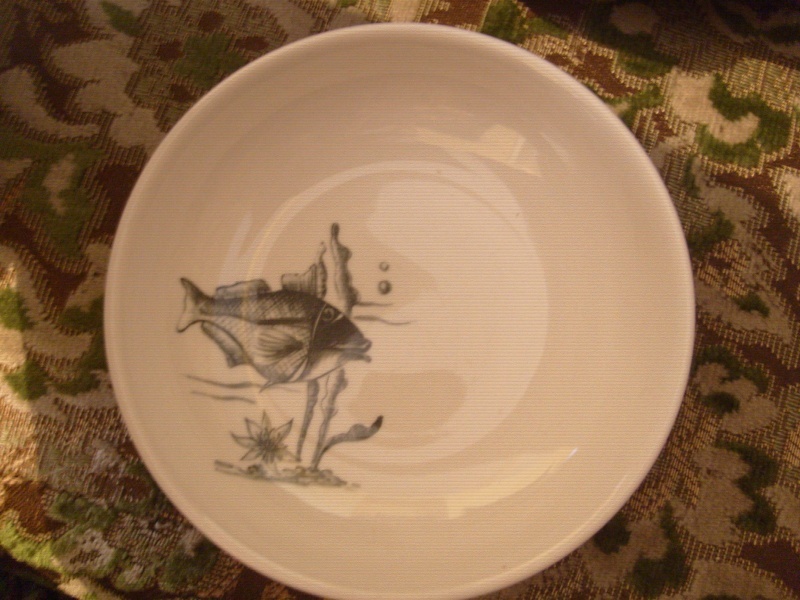 Anyway the description of the cup is its Black with a white inside and the fish are also on the inside. Can't wait to see a photo. 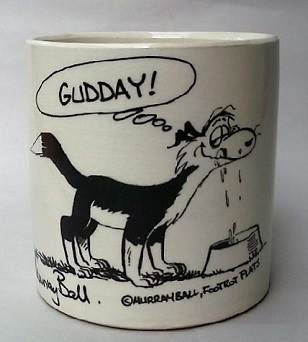 O...M...G...I would just squeal if I could get my hands on a cup! 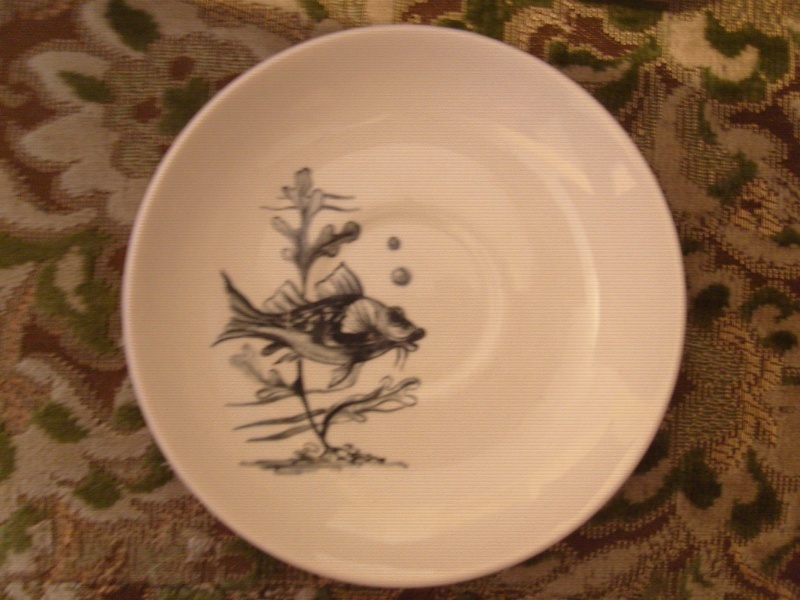 I'm in serious need of oval plates and cups in Neptune but not ready to commit an arm or a leg for it. Oh forgot to say she said she had a huge Neptune collection, but had only ever found ONE cup, they must as rare as hens teeth. Can't wait to hear back from her to see if she'll give us a photo of her cup.